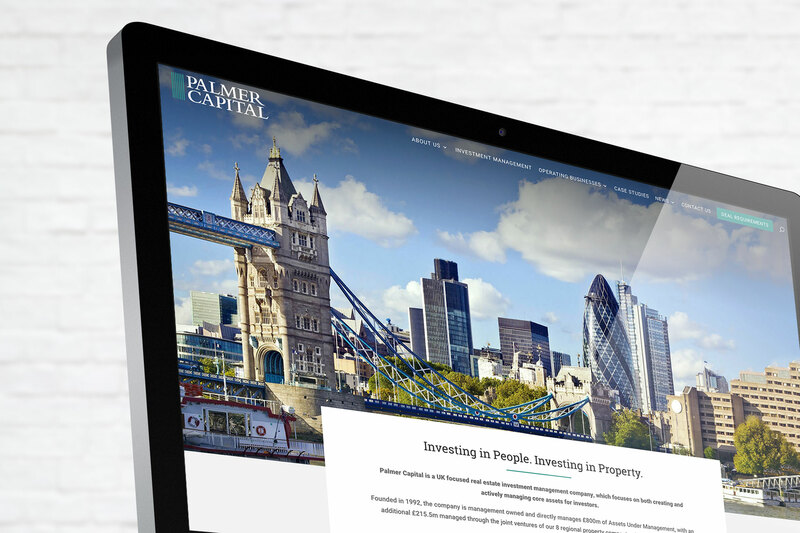 A modern approach for London property experts, Palmer Capital. 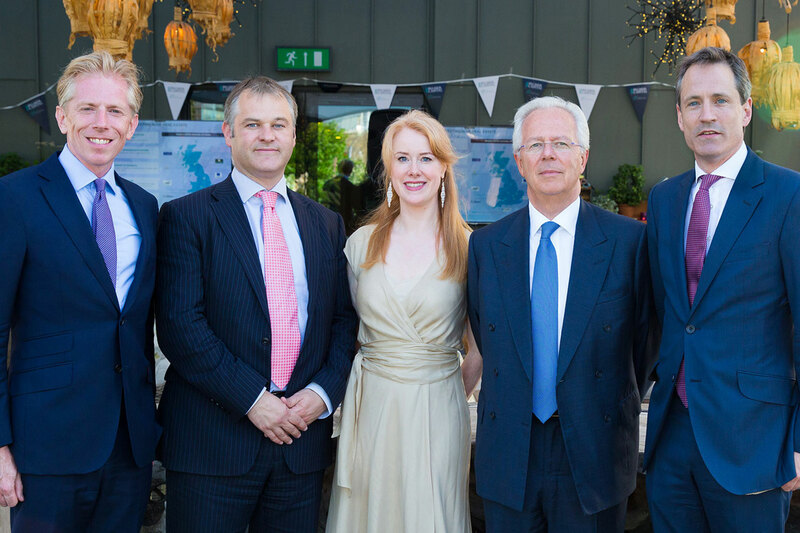 Palmer Capital is a UK focused real estate investment management company, which concentrates on both creating and actively managing core assets for their investors. 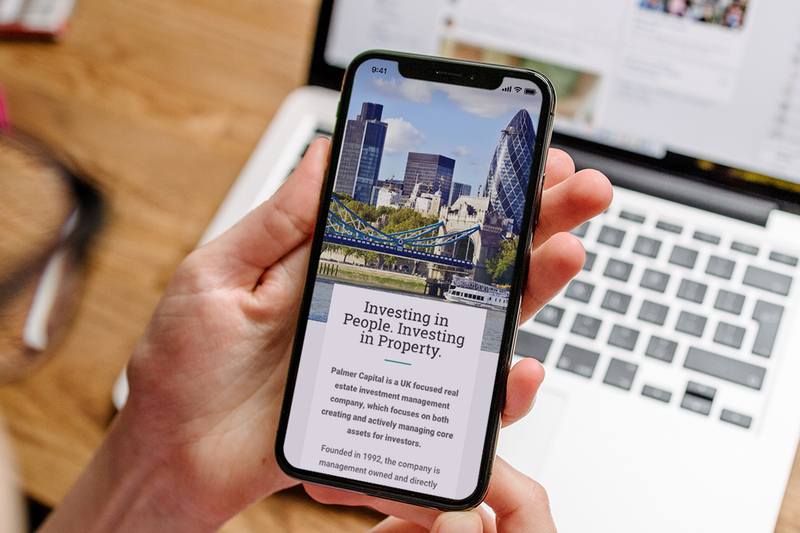 Identity Creative were excited by the opportunity to create a new website for property experts Palmer Capital, after having worked with one of their operating businesses, Wrenbridge. 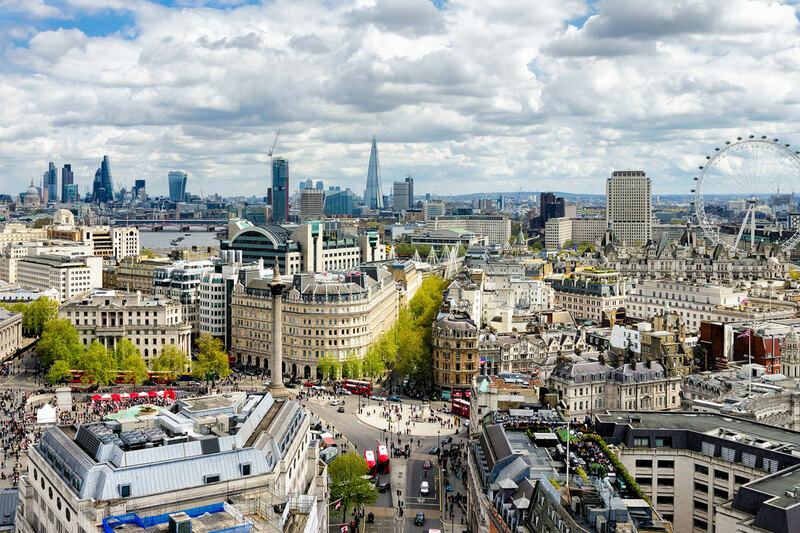 It was important to retain a high-end, professional look and feel to the site, whilst making it engaging and user-friendly. 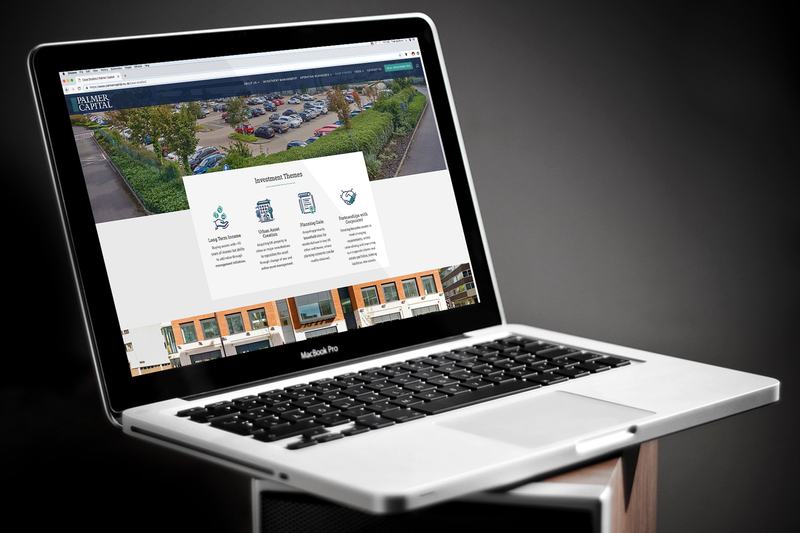 Features of the design include high-resolution, full-width photography showcasing projects by Palmer and its operating businesses, alongside an interactive map for a dynamic user experience. Bespoke iconography has been introduced to tie together informative paragraphs in a visually appealing and relevant style.